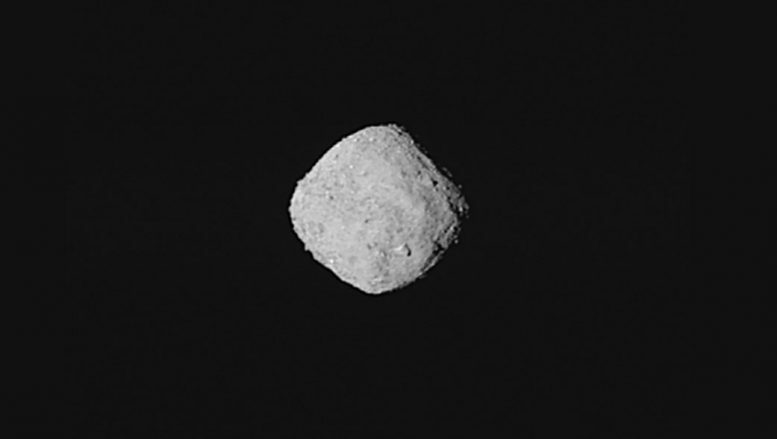 NASA’s Origins, Spectral Interpretation, Resource Identification, Security-Regolith Explorer (OSIRIS-REx) spacecraft is scheduled to rendezvous with its targeted asteroid, Bennu, on Monday, December 3 at approximately noon EST. Media can submit questions in advance to [email protected]. On Dec. 3. media and the public may ask questions using the hashtag #askNASA on Twitter or by leaving a comment on the livestream of the event on the OSIRIS-REx Mission Facebook page. Be the first to comment on "NASA Will Provide Live Coverage of Spacecraft Arrival at Asteroid Bennu"